You worry about the beer, we'll worry about the processing. 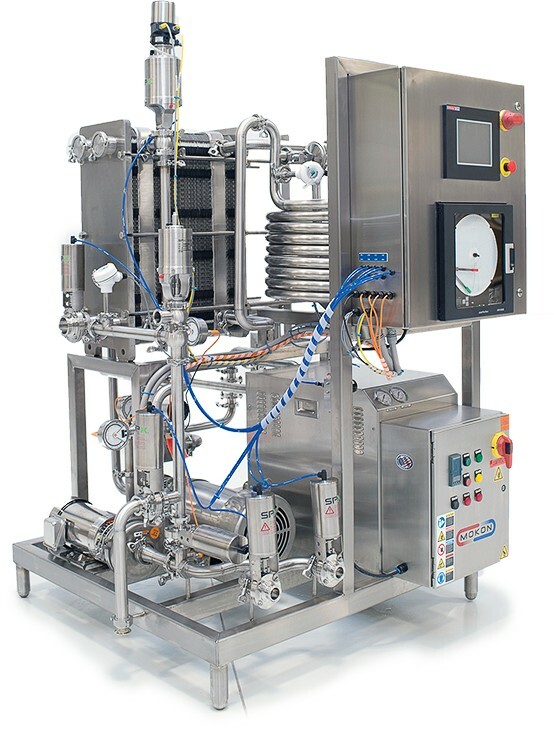 Goodnature Pasteurizers are plug-and-play solutions that remove complexity from the process. This means our products are easy to purchase and install. We understand the challenges of the modern brewery and have developed solutions to fit their way of doing business. We help breweries produce a more stable product that stands the test of time. Feel at ease knowing your end customers are getting the great taste you've perfected. Grow your operation, expand your reach, and take your product to new markets. The Goodnature Craft Beer Pasteurizer (CBP) has been developed as standard design models that meet the entire range of brewery throughput. It is delivered as a single module in the standard configuration, offering expedited lead times combined with competitive market pricing. ©2018 Goodnature Products. All rights reserved.